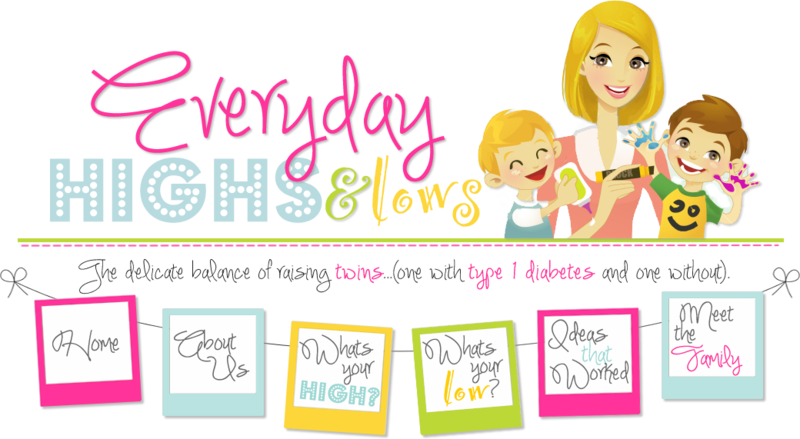 Everyday Highs and Lows: Connections in the Diabetes World. It's a beautiful thing! Connections in the Diabetes World. It's a beautiful thing! 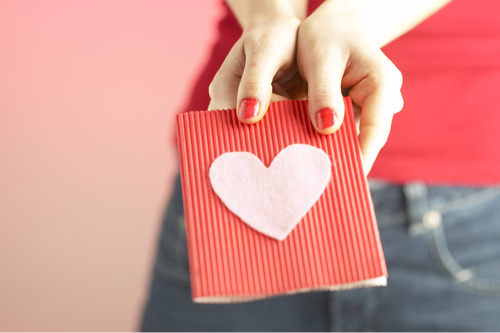 Today, I am in the mood to share some love! Maybe because it is close to Valentine's Day! Or maybe because, in life, you want to give back a little! Sometimes in the diabetic world, cool connections happen. I have seen people create Diabetic Alert Dogs. I have gotten the chance to help diabetic children get to Disney. I have read about an adorable, teenager sharing her experiences. I have also read what it's like to care for a type 1 child from the dad's perspective. Actually two dads! I watched their posts go viral on Facebook and enjoy seeing everyone relate to each other! Thanks everyone for sharing your experiences also. I have learned so much. Recently, a diabetic connection happened to my friend and it has turned out to be such a neat thing to watch grow! My friend's two boys started a band. One of her boys has had type 1 diabetes for the past five years. Right when they were finding their sound, the son without type 1 went off to college in Chicago. As he settled in his dorm to begin a new life, a dorm mate reached out to Niko. The dorm mate had just been diagnosed with Type 1. He heard Niko's brother had it and wanted to connect. The two guys became fast friends and realized they had something else in common - the love of music! As they say, the rest was history! Since then, the boys have really created a name for themselves in the rock scene! As they grow, they plan to support diabetes research with some of their proceeds. I wanted to share their music and their story. Their band's name is Kougaran! Kougaran is a new, generation rock band with an old soul. It began as a project between brothers Niko and Gino in the summer of 2010. They found Scott to sing Lead Vocals. They hit the Harmonie Park studios in Detroit to record a five-song EP in June of 2012. Later in the year, they added Zach to the band - hailing from Massachusetts. 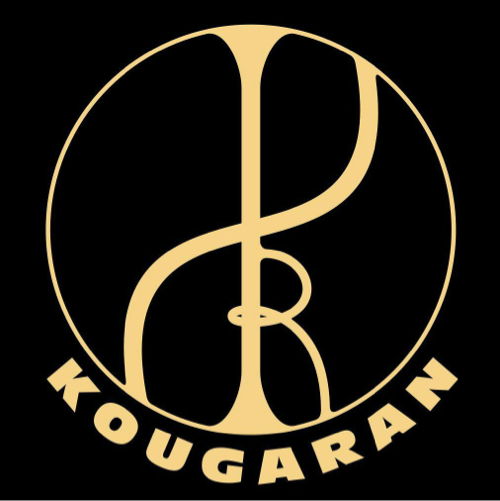 With rock that sticks to it's roots but has a modern twist, Kougaran is a very unique, new rock band. To hear their music and help them win a contest with Hard Rock Cafe, click here! Thanks for the shout out and reading my blog. Nice post. Cool story about the band!